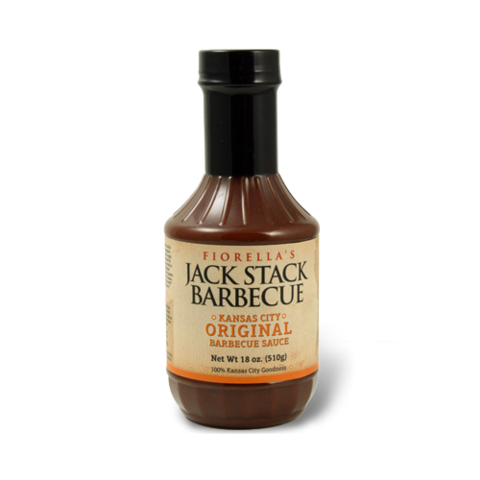 Jack Stack Barbecue is one of Kansas City's acclaimed barbecue restaurants. Made in KC offers three types of their barbecue sauce along with their "Jack's Smokin' Mary Bloody Mary Mix"! Jack Stack Barbecue has five locations in the Kansas City area.